David Brewster graduated in medicine from Bristol University in 1981, moving subsequently to Scotland. After nine years of clinical practice, he entered postgraduate training in public health medicine. 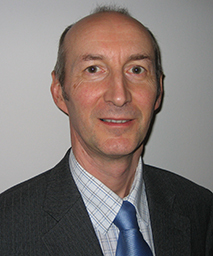 In 1995 he was appointed Consultant in Public Health Medicine and Director of the Scottish Cancer Registry and he worked in this role until his retirement from the NHS in May 2017. In March 2000, he was also appointed as Honorary Clinical Senior Lecturer (and subsequently as Honorary Reader) in the Centre for Population Health Sciences at Edinburgh University. 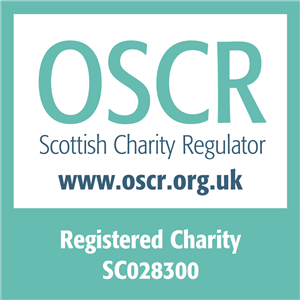 For many years, he was a member of the Scottish Cancer Taskforce, and he contributed to a variety of national reports, including SIGN cancer guidelines. In the past, he served on the steering committee of the European Network of Cancer Registries (including as chairman), the executive board of the International Association of Cancer Registries, and the editorial boards of the European Journal of Cancer and the International Agency for Research on Cancer monograph, Cancer Incidence in Five Continents, volume X.